Rare modern architecture paired with the perfect location. 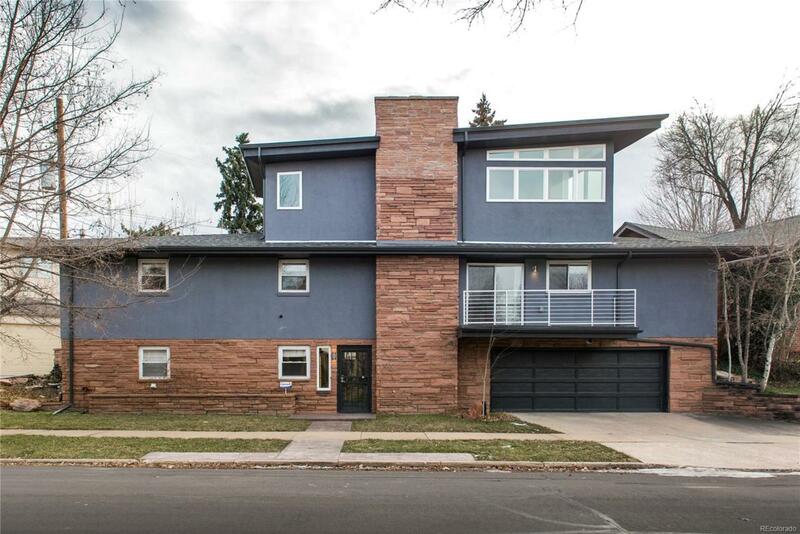 This house in Bonnie Brae home screams mid century modern. Sitting one block from Bonnie Brae park on a corner lot, this home is a rare find. The main level features a high end kitchen with stainless steel appliances, a large kitchen island, and a large family room. There are two decks off the main level bringing the outdoors inside. Two bedrooms with a Jack n Jill bathroom reside on the main level. The upper level is dedicated to the master suite. With a large light filled master and spa like master bath this part of the home is like a high end resort. The upper level also includes an office or reading nook. The lower level features another living space with a fireplace, a bedroom and full bathroom. From top to bottom this home is well designed. The exterior is low maintenance and has great appeal. The backyard has an oversized deck.